Rhythm and Timing is how we organise, sequence and perform our tasks and activities in our day with success. 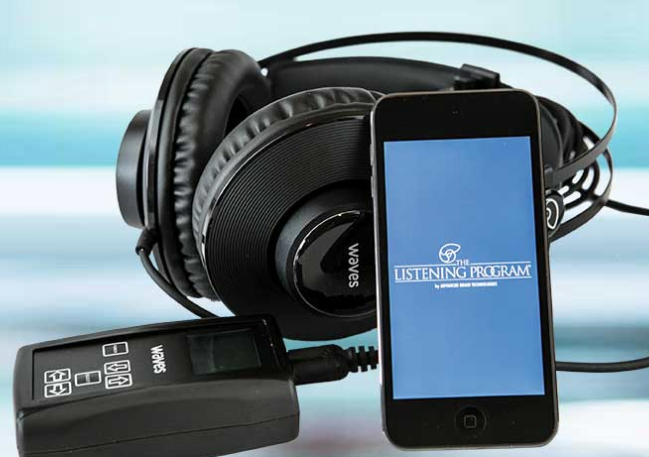 What is The Listening Programme? We can use music to help the brain reset how it processes sound. We can use music to reset how we manage the rhythm, timing and sensory integration of how we engage and interact with our world. Auditory processing problems may be identified by speech and language problems, sensitivity to sounds, poor attention, difficulty following directions, difficulty expressing oneself, difficulty with listening comprehension as well as reading comprehension, difficulty with social interactions, or auditory self-stimulation, such as constant humming or self-talk. Children who have had a history of ear infections or chronic middle ear fluid are at a higher risk for having difficulties in auditory perception and processing. For people with organisational, attention and planning difficulties, an underlying difficulty is often with Sensory Integration, Sequencing, Rhythm and Timing aspects of their processing. The difficulties may be grouped as a Praxis difficulty. The Listening Programe TLP and the in Time PRogramme are effective ways to help the brain organise and process its input and responses, helping people become more effective in daily actvities.